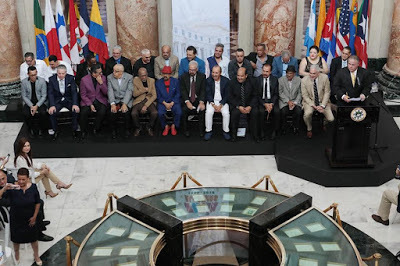 The Fania All-Stars was put together in the late 1960’s and consisted of a group of musicians playing a hybrid music stemming from Cuban Afro-Caribbean beats. 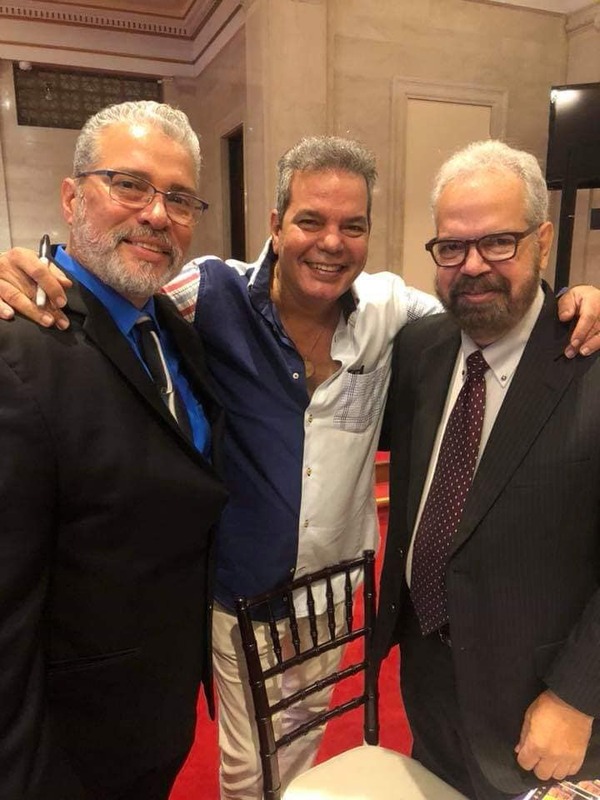 The music resonated with Puerto Ricans immigrants in New York City, enough to create a new movement for the new sound now known as salsa music. Born in New York City and raised in Puerto Rico, Padilla is no stranger to the rich and diverse sounds of Latin Afro-Caribbean music. Padilla has always loved making music. His family recalls him banging on kitchen appliances creating a riot as early as 3-years old. Later, he picked up an instrument at the age of 12 and has not put one down since. 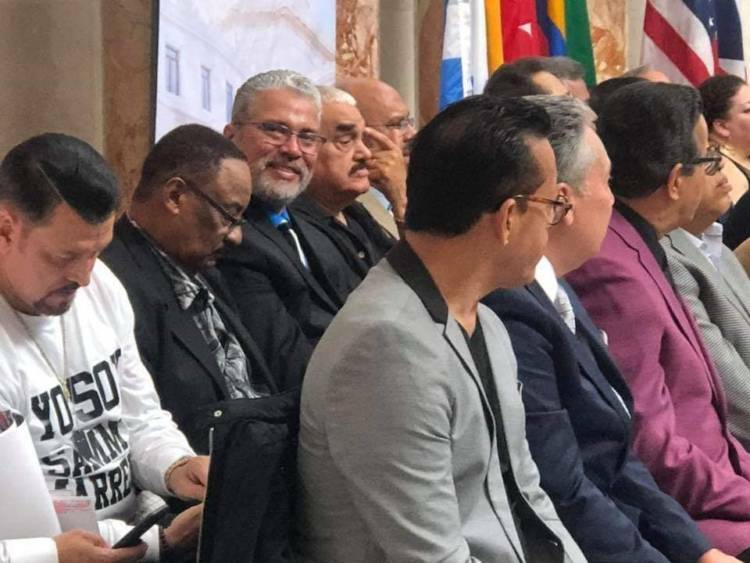 Padilla, along with other members of the Fania All-Stars, received the recognition Thanksgiving week in San Juan, Puerto Rico at La Rotunda located in the heart of the Puerto Rican capitol. 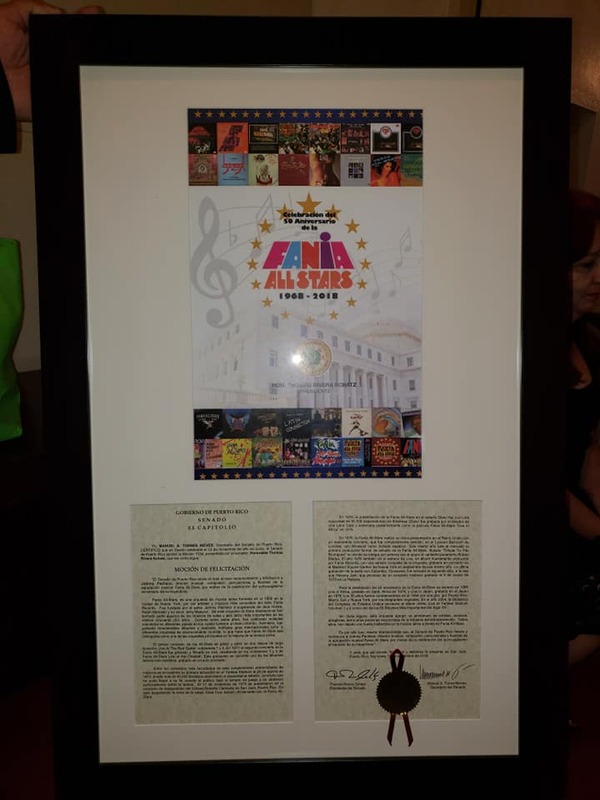 For Padilla, it is a dream come true to be recognized for his musical efforts in helping create the music he grew up with and loves. Padilla’s musical career spans decades. 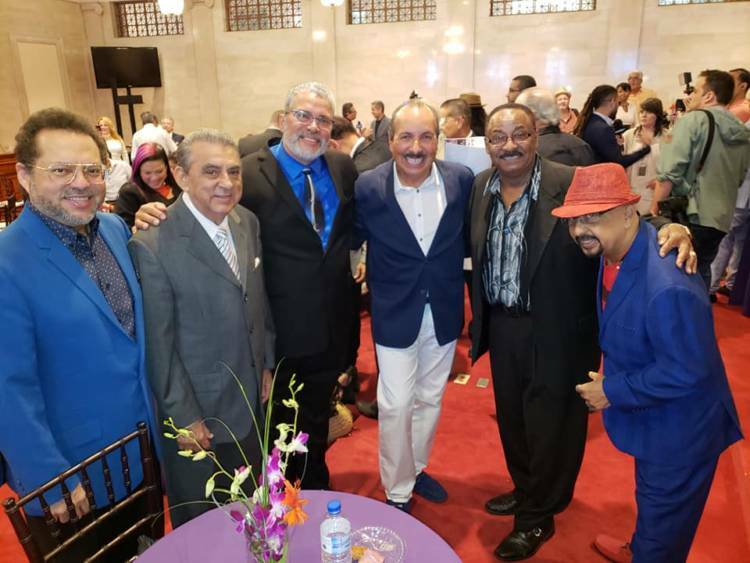 He collaborated with Fania All-Stars to produce its last studio recorded album, “Bravo 97,” alongside the legendary Celia Cruz, and working with other Latin greats like Papo Lucca, Sonora Ponceña, Cheo Feliciano, Richie Ray and Bobby Cruz. Padilla honed his skills in Latin percussion first playing by ear as a natural talent, then learning how to read and compose after obtaining a master’s degree in music. Congratulations to Georgie Padilla and to Northwest Vista College. What an honor! Well deserved.